After five consecutive days of shows, PitchBlak spent a well deserved day off in Asheville. 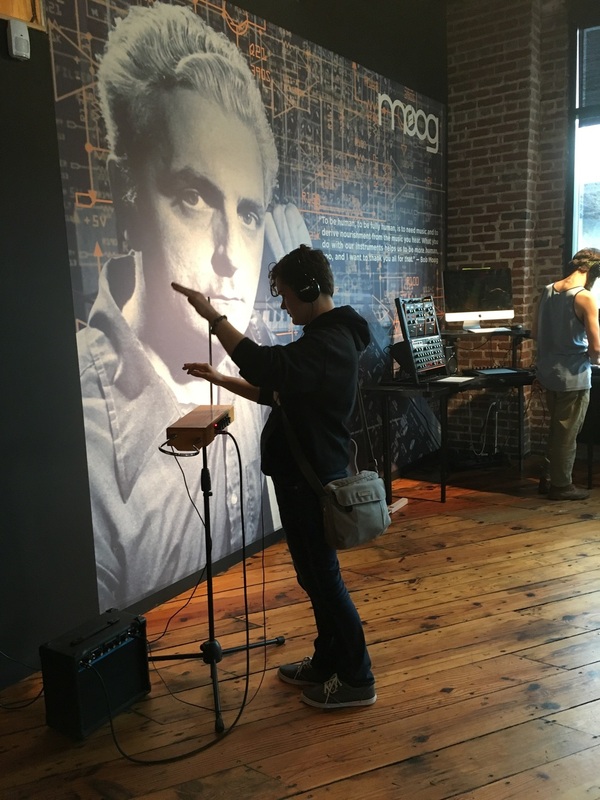 I checked out the Moog Music store and got to play a theremin for the first time. It was nuts! Looking forward to playing at the Asheville Music Hall Friday night with my main dude Philo.